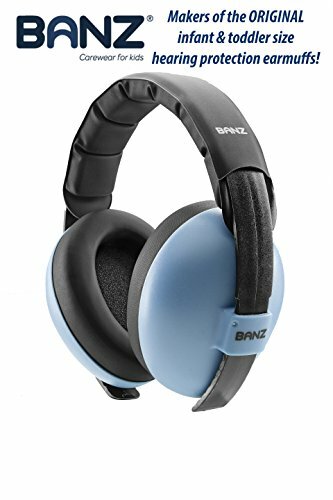 Say hello to the BEST hearing earmuffs for infants and babies. 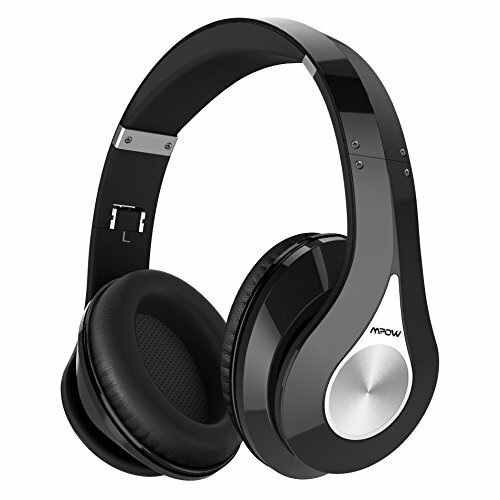 INDUSTR.. 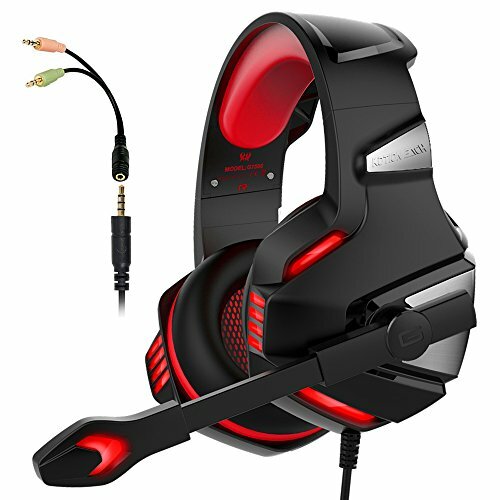 The ARKARTECH G7500 stereo gaming headset with unique sharp design pro..
LETHMIK Faux Fur Foldable Big Earmuffs. 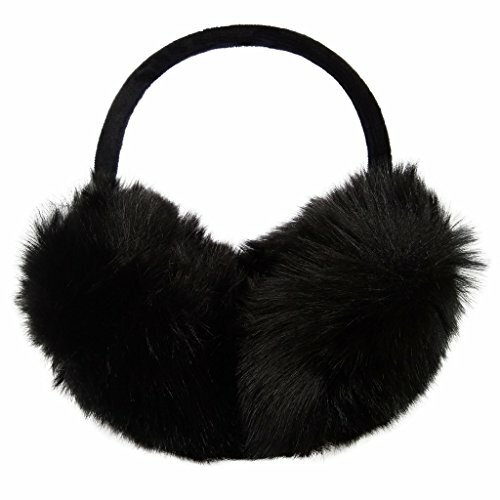 LETHMIK Women s Faux Fur Folda..
Immersive Hi-Fi Sound Designed for an excellent listening experience, .. 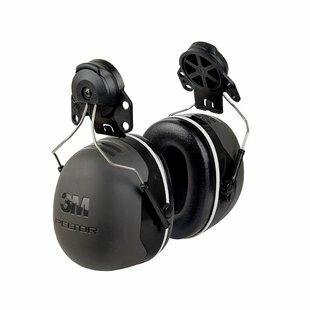 The 3M PELTOR X Series Earmuffs X5P3 is a high performance hearing pro..